Ardmore Open Pet Farm and Mini Zoo in Co. Waterford will give your child a memorable experience that they will never forget. Ardmore Open Farm and Mini Zoo aimed to set itself apart from other facilities nationwide by combining a large indoor play centre with an open farm with particular emphasis on rare breeds of animals. There’s plenty to keep children of all ages entertained for hours. Their animals were sourced from all over Europe ranging from miniature species to the extremely large, some of which have not been seen in this country before. More than 60 different species and 100 different animals are usually on display on the farm and are easily accessible, allowing children to appreciate the wonders of nature up close and in a friendly, pleasant and safe environment. 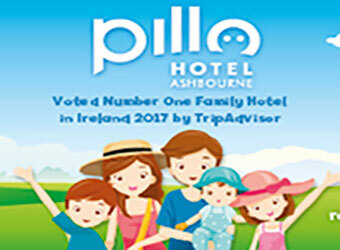 Ardmore is the ideal location for your birthday party or any other special event such as Montessori visits and School Tours, Communions or Confirmations. 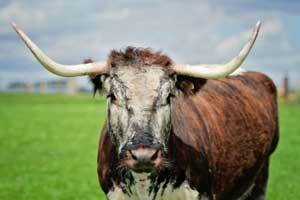 Ardmore Open Farm offer a mouth-watering dining experience for all the family. After your tour around the farm why not relax and enjoy a delicious freshly made dish from our vast menu. 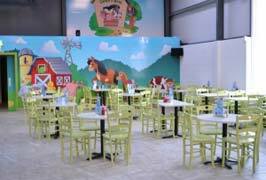 The restaurant seating area overlooks the children’s indoor soft play area making it ideal for adults to enjoy a nice relaxing coffee while the children are only a few steps away and within your sight. 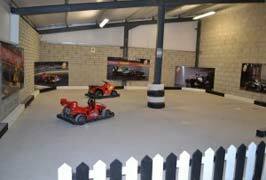 Without doubt one of the most attractive facilities on the farm is the karting area. The karts are battery operated and fully controlled by the children. Thrill-seeking, adventurous children and adults will love our zip-line. The 30 metre long zip-line is positioned on a gentle slope, and hold tight as it builds up speed for the ultimate thrilling experience. A first for Open Farms in Ireland, are two mechanical diggers that were imported all the way from Sweden. Children can test their machinery skills in our custom-built sandpit with raised decking area. The diggers are operated by three levers and the children can swivel the machine and move the arm to dig and construct as they wish. The Indoor play centre is proving to be a huge hit with all the children. The play centre is split into two sections with a toddler section (0 -4 years) and a children’s section (4 years and over). Packed with slides, climbing tubes, spin poles, ball pools, a surf board rider, stepping stones and lots lots more. 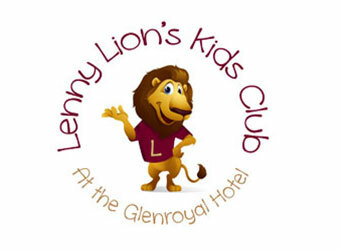 The facilities are fully padded and are a safe environment for children to play. c. 15 acre farm walk. Over 200 animals including many rare breeds. Indoor bird aviary and small animal area. Café serving hot food, snacks, wine, soft drinks and more. Café seating area for up to 60 people. Party seating for 48 children. 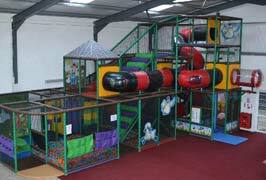 Large indoor soft play areas. Indoor seating area (with T.V. screens). Outdoor picnic area (picnics welcome). Ardmore is open all year round. 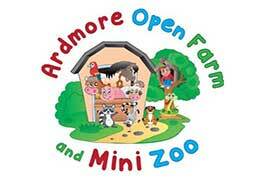 Ardmore Open Farm and Mini Zoo can cater for all types of parties and large groups. It is a suitable venue whatever the weather as lots of animals and activities are indoors. They have two party options which includes 2 hours at the party table and unlimited time at the farm. 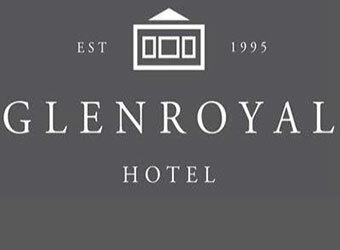 Two adults are admitted free of charge. Also included is feeding of the animals for a minimum of eight children at party. 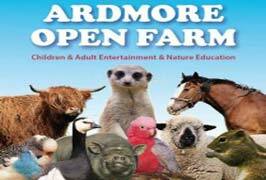 Ardmore Open Farm is safe and fun making it an ideal venue for school tours. They can cater for large numbers of visitors with top of the range indoor and outdoor facilities. Their school tour begins by enjoying the indoor facilities, followed by food if desired or the children can eat their packed lunch. After lunch you are then free to roam around the farm and enjoy all the facilities and wide variety of rare breed animals. 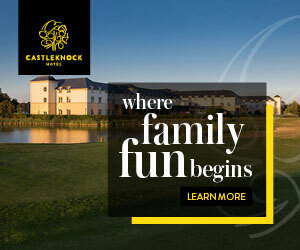 Play facilities include a zip-wire, soccer pitch, covered sand pit, indoor mechanical diggers (additional cost), indoor go karts (additional cost), three tier indoor soft play centre, bouncing horses, large outdoor play centre and much more. Family Fun Tip :- As part of the tour they can arrange for the children to be involved at feeding times and assist in feeding the lemurs, lambs, deer, pigs, rabbits etc. There will be various Special Events held throughout the year down on the farm. From spooky Halloween events to a wondrous wonderland at Christmas and lots more surprises too. Ardmore Open Farm and Mini Zoo is a magical place to visit at Christmas and the Lapland Experience is a must for all families. Their traditional Lapland experience can last as long as you want. All they ask is that you arrive 15 minutes before your booked time slot. 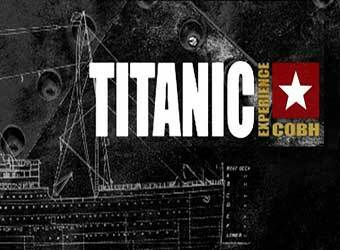 You will be guided along the experience until you meet with Santa. After meeting Santa you are free to walk the farm and see the animals, inside to the indoor play centre and relax and dine in the cafe / restaurant if you wish. The time spent walking the farm and in the play centre is unlimited. Ardmore Open Farm will be hosting a Easter Egg Hunt on Sunday and Best painted egg competition on Saturday. Go along and enjoy the various activities and don’t forget to meet The Easter Bunny who will be “hopping” to meet all the boys and girls over the weekend. During Halloween week you are invited to carve your pumpkin at home and bring it to the farm, take part in the Halloween games, Pumpkin hunt, Mummy Race and Halloween Fancy Dress. There will be lots of prizes and Halloween treats. Ardmore Open Farm is located just minutes from the seaside village of Ardmore, Co. Waterford and is beautifully situated overlooking Whiting Bay.